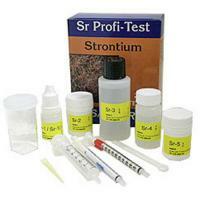 Detects both ionically free and moderately complexed strontium. Measures in approx. 5 ppm increments.